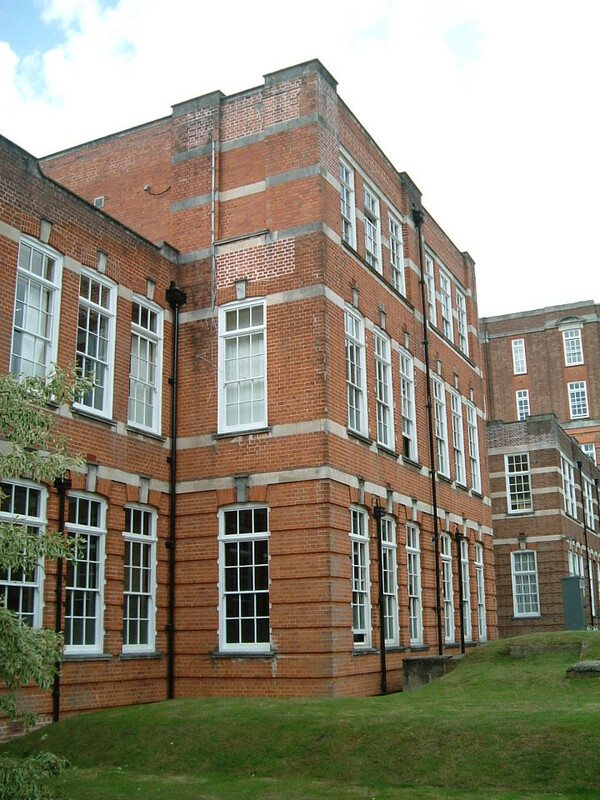 A Quadrennial Survey identified defects to the south east corner of this three-storey listed building which was constructed in the early 1900’s. In 1942 the section of the building now demonstrating structural defects suffered significant bomb damage, which was subsequently rebuilt. 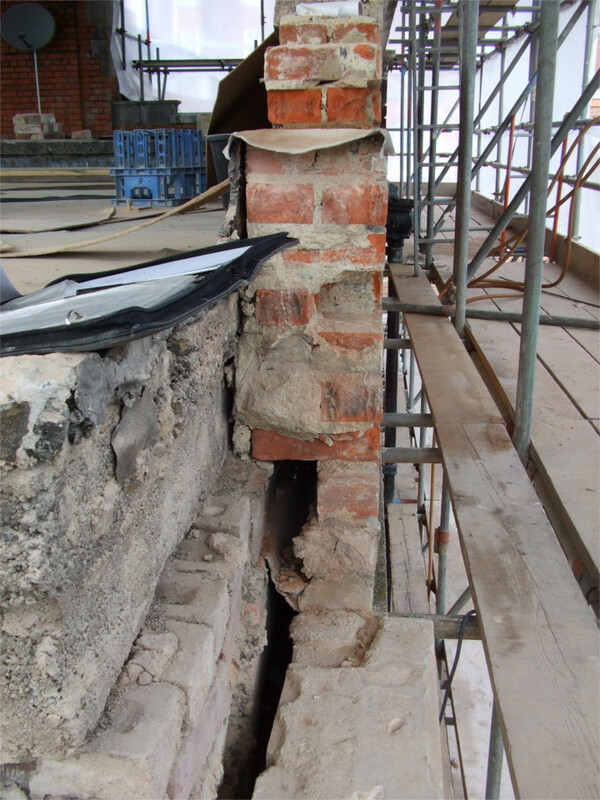 James Lockyer Associates carried out a detailed investigation of the construction and nature of the defects and drew up proposals for repairing the damage. 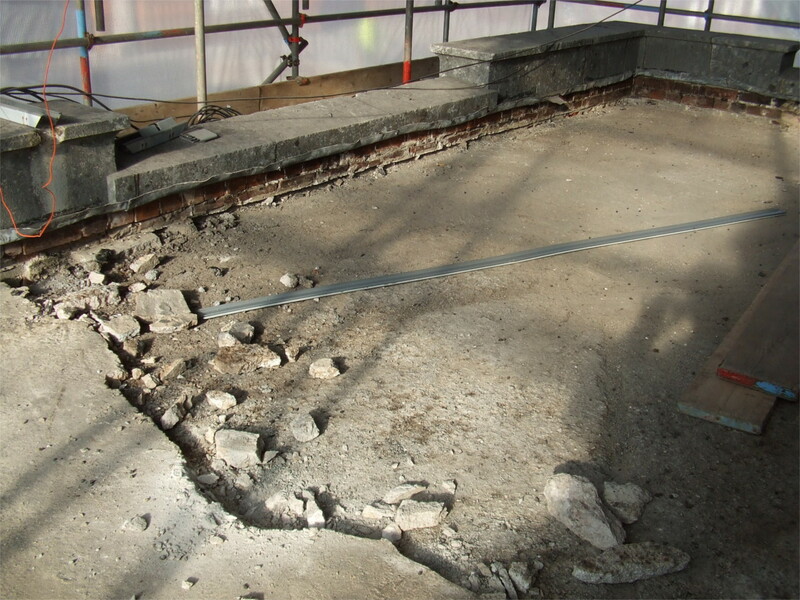 This involved installation of proprietary masonry reinforcement bars to consolidate the masonry and to provide restraint against the concrete slab. 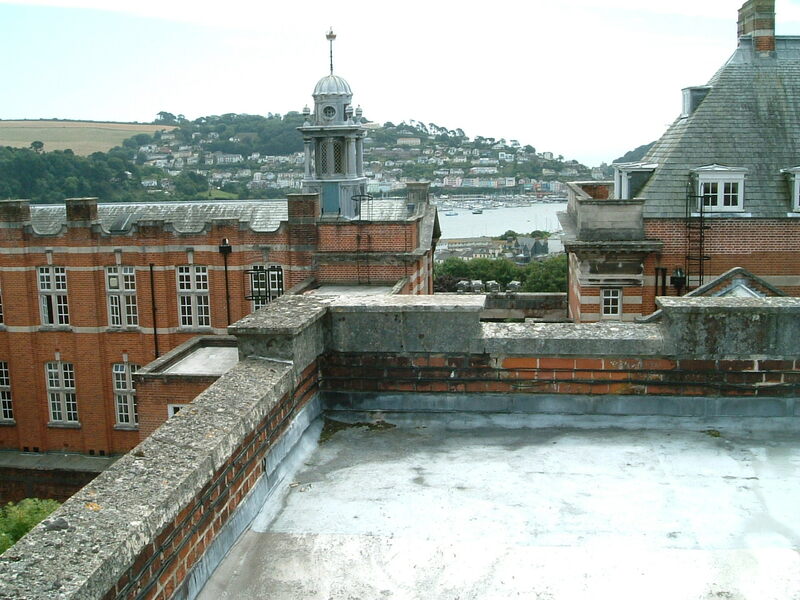 We also prepared construction details to re-roof the entire block roof extending to almost 500m2.